Having a CB radio for your off-road trips can come in handy in more ways then one. Thanks to LoD you can mount a CB antenna onto your Destroyer Series Tire Carrier with the Destroyer CB Antenna Mount. This mount simply mounts to the tire carrier's door plate by only using the stock bolts giving you a great place to mount an antenna that will be out of sight. Location: This mount conveniently mounts to the door plate on the Destroyer Spare Tire Carrier giving you a safe and secure place to mount a CB antenna on your Jeep. 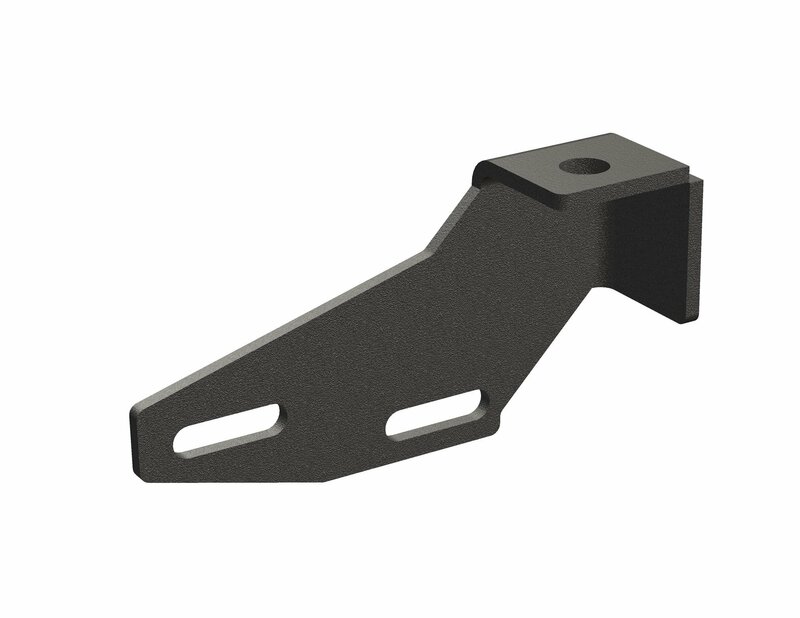 Compatibility: This antenna mount is made to bolt onto a LoD Destroyer Spare Tire Carrier for your Wrangler JL.